We have listened to you and your questions around the world. 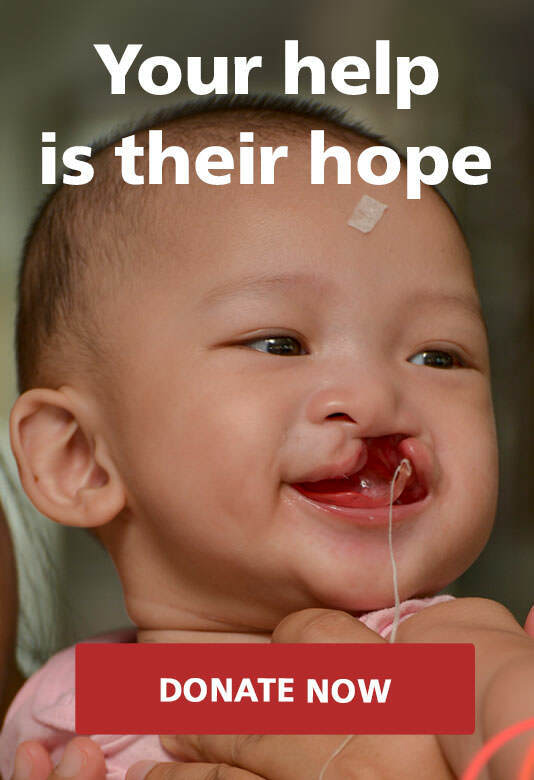 With this upgraded website we have responded as well as we could to your requests and dedicated more pages to introduce our organization, the people involved in different continents and functions, the work we do and the necessity of support for children born in Southeast Asia with cleft lips, cleft palates and other facial deformities. To find out for example what the name “Kids Action for Kids” reflects, how kids are related to our work, what we do, who are the people and partners involved, and what the chairman thinks, visit About us: Who we are, Chairman’s greetings, Our partners and Our board. 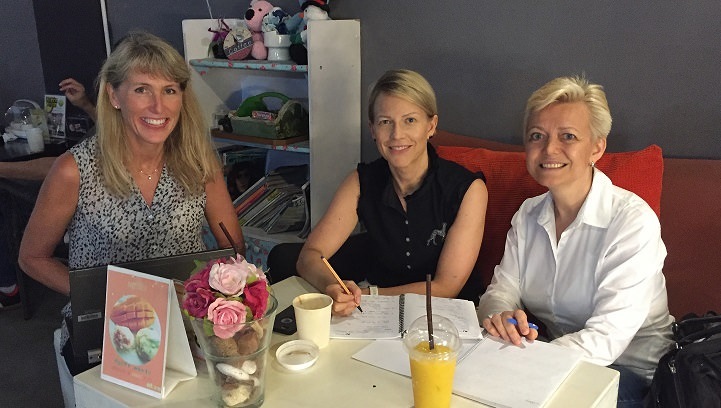 We have also wanted to dedicate more space to our active, caring supporters where they can tell about their motivations and insights, why they want to help children and Kids Action for Kids. Read their stories on Our supporters page. Then again, Frequently Asked Questions (FAQ) gives you a quick comprehension of cleft condition, its seriousness and how it can be healed, of how your contribution counts, why support Kids Action for Kids and how to become a volunteer. To follow Our work up to date, read stories and view colourful photo galleries, you can make a tour to our different missions in Thailand and Myanmar here. Newsroom has been created to service anyone looking for information and materials in a compact package. The content provides both the latest releases, and the archives of Kids Action for Kids previously published clips in traditional and online media. All main TV and video materials are also available to view in one place. To our volunteers and supporters especially, Printable materials include KAFK posters, brochures, bookmarks and name cards ready to print out and use in KAFK fundraising events. Press Kit is another resourceful place to visit, when you are in request for high resolution, illustrative photos and other helpful materials for presentation or media purposes. Have a look at the folders: Photos of surgery missions, Information and photos of patients, Fundraising, Spokespersons and Logos. KAFK Fact Sheet and Historyline provide all facts in quick view, KAFK presentation is prepared for those who want to walk the talk and present KAFK in different occasions and KAFK presentation cards help present KAFK, you and your project even without slides! As promised, our donation process has been made even quicker and easier to complete and now with more methods of paying. Just go to Get involved: Donate, select either Mastercard, Visa, Bank axess or PayPal and you will be guided smoothly forward to complete your donation. You can also find instructions on how to do a Bank Transfer, and if you are lucky to be in Norway: you can donate by Vipps, too (our number is 18655). Tax deductions are furthermore applicable in Norway. Additionally, we are offering two more alternatives on how to spread smiles around you: Give a smile introduces you to 1. How to donate your birthday or anniversary present to someone who really needs help and 2. How to gift a smile to someone else as a present. As a new feature we are introducing KAFK updates. Please sign up to our mailing list on the blue box displayed on the right or bottom of each page. We will not spam you, we are aiming to get one newsletter out every 3-6 months, unless something very exciting and exceptional to inform comes up before that. And, you can find us now with only one click in Facebook, LinkedIn, Instagram and YouTube! Look for buttons on the bottom of each page and connect with us. We have also added Share and Print buttons for your convenience. They are found in the end of each text page. With the brand new Idea bank under Get involved and extensive collection of fundraising examples on Thanks page, we are hoping to give our supporters and all aspiring newcomers even more inspiration to different ways of helping. Raise funds provides helpful tips on how to get started, specific instructions and check lists of what you need to know or have handy. We are introducing activities, recipes and crafts that our volunteers have tried before, or are otherwise suitable especially for children and youth. The different themes for fundraising events are Sporting event ideas, Bake and drink sale ideas, Lottery ideas, Craft sale ideas, and Performance and show ideas. Take your time and browse around. We hope you enjoy your touring on Kids Action for Kids site!